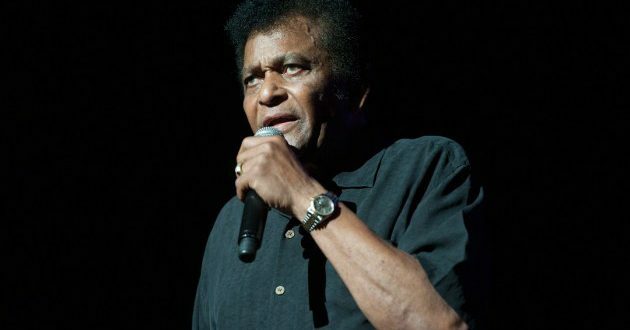 Charley Pride has announced he is releasing his first new album in years. The new album, Music in My Heart, is set to be released July 7. Music in My Heart was produced by Billy Yates and will feature 13 tracks. A full track listing can be found below.